Jeff said: Overall, the 560 easily produced the best sound I’ve heard in my system. It made me forget the debate of analog vs. digital, and encouraged me to just explore my music collection and forge ahead to discover new music. 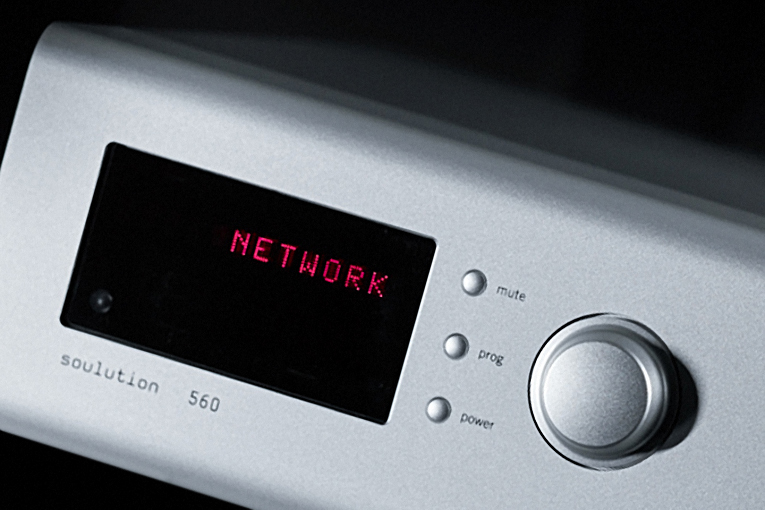 The gist: Ultra-expensive DAC to round out your SOTA Soulution system.